In 2013, race still mattered – especially at Fox News. According to MediaMatters, the watchdog group, last year was a banner period for race-baiting at Fox. “Viewers who spent 2013 absorbed in Fox News might be under the impression that an all-out race war has erupted across the nation this year, thanks to the network’s coverage of everything from voter fraud to Santa Claus echoing one common theme: white folks are being victimized in Obama’s America,” an analysis of coverage on the network concluded. The review showed that Fox, the nation’s top-rated cable network with 1.76 million daily viewers, routinely exploited racial fears to boost its ratings. “Fox became obsessed with black crime rates in the summer of 2013, when Floridian George Zimmerman went on trial for the 2012 murder of African-American teenager Trayvon Martin, whom Zimmerman shot and killed while he was walking home from a convenience store. Zimmerman, identified as white Hispanic, alleged that he shot Martin in self-defense, and was not subsequently arrested or charged with any crime until a significant public outcry made the story national news,” MediaMatters noted. When Fox wasn’t fear mongering about Black crime, the report stated, it was supporting voter ID laws that suppress the African-American vote. “2013 marked a unique year with regard to free and fair elections in the United States. In June, the conservative bloc of the U.S. Supreme Court disregarded history, legal precedent, and congressional intent in a 5-4 Shelby County decision that gutted the Voting Rights Act of 1965 (VRA). Weeks later, thousands of Americans gathered with civil rights leaders in the nation’s capital to commemorate the 50th anniversary of the March on Washington – a 1963 march that featured Martin Luther King, Jr’s “I have a dream” speech and helped lead to the Civil Rights Act of 1964 and aforementioned VRA,” the analysis recounted. The report noted that the Voting Rights Act’s preclearance provision had been invoked more than 700 times between 1982 and 2006 to prevent racially discriminatory voting proposals to go into effect. “Perhaps the one story that best encapsulates the way Fox News goes out of its way to paint a distorted image of the crossroads of race and crime in America, it’s the network’s coverage of the so-called ‘knockout game,’” the report explained. “Fox described the knockout game as a violent and spreading trend primarily involving black youths assaulting unsuspecting and primarily white victims on the street for recreation. The network has run numerous segments on the alleged craze, and Fox’s Greta Van Susteren has dedicated a recurring segment to the phenomenon. Fox even played the race card with Santa Claus. “Fox capped a year decorated with race-baiting overtones and racial dog whistles with a comparably absurd ornament for the top of their tree: New Fox megastar Megyn Kelly’s unabashed declaration (“for the kids at home”) that Santa Claus is white,” MediaMatters recounted. 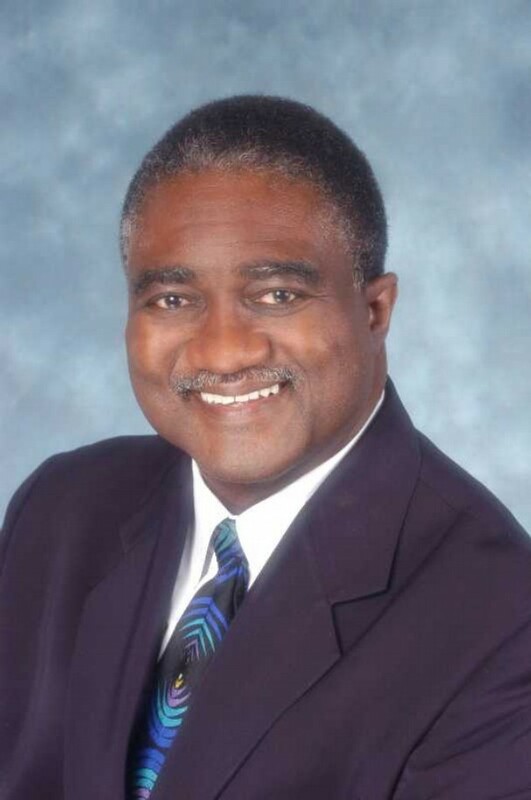 George E. Curry, former editor-in-chief of Emerge magazine, is editor-in-chief of the National News­paper Publishers Association News Service (NNPA.) He is a keynote speaker, moderator, and media coach. Curry can be reached through his Web site, www.george­curry.com. You can also follow him at www.twitter.com/currygeorge and George E. Curry Fan Page on Facebook.